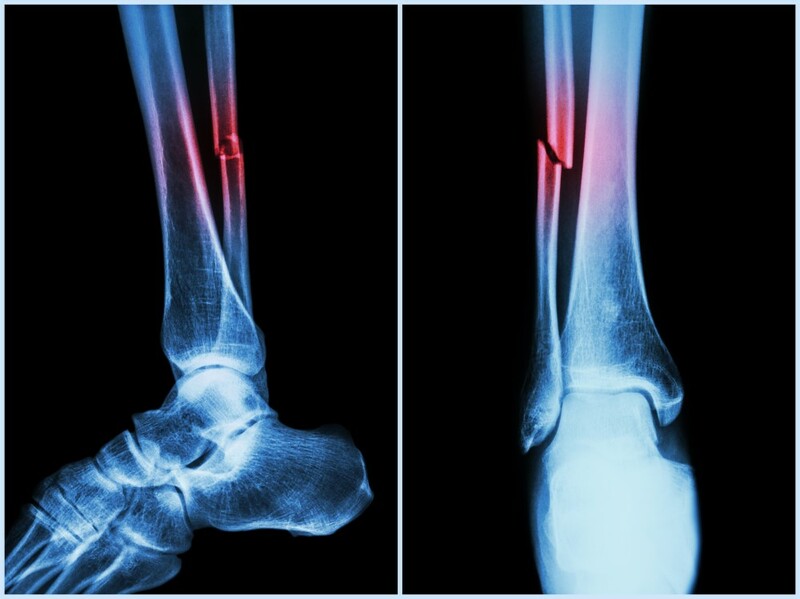 Severe bone defects caused by accident, disease or tumour removal are extremely debilitating. Bone injury or deterioration can affect anyone, but older people face a significantly higher risk of degenerative bone disease and non-healing fractures which often lead to permanent disability. Building on our wound healing research, RAFT is developing and testing ‘scaffolds’ that will encourage bone to regenerate – quite literally allowing new bone to grow wherever it’s needed within the body. RAFT’s bone regeneration research scientists are working to create off-the-shelf artificial bone graft alternatives that will overcome the problems associated with harvesting bone grafts and provide an alternative to this painful and invasive procedure, bringing effective treatment to millions. The new material will be suitable for filling bone defects anywhere in the body, including hip and knee revision surgeries and spinal fusion treatment. It could also be potentially used in dental applications. Prof Francesco D’Aiuto and Dr. Federico Moreno Sancho, Consultant Dental Surgeons, Eastman Dental Institute, UCL, London. The porous biomaterial of RAFT’s Smart Matrix® product has great bone-healing potential, but is not strong enough to be manipulated into the robust three-dimensional (3D) shapes needed to support bone growth in large defects and serious fractures. RAFT has therefore developed a way to combine the biomaterial with a structurally robust material, so that it can be moulded into the 3D shapes required for the treatment of large bone defects. The two materials have been combined to produce a scaffold, which will guide new bone to grow to the required shape and size while ensuring that the tissue also has sufficient oxygen to develop, through the growth of new blood vessels. This robust 3D material could be used for the treatment of non-union fractures – a serious complication when a fracture doesn’t heal due to movement, poor blood supply or infection. RAFT’s research partner for this bone regeneration research is Dr Mia Woodruff, Associate Professor at Queensland University of Technology, Australia. Dr Woodruff’s group specialises in the production of 3D robust scaffolds for hard tissue regeneration using state-of-the-art manufacturing facilities. The group also has the expertise required to develop these scaffolds both in the lab (in vitro) and in the body (in vivo). GIVE TODAY to make RAFT Research Results tomorrow! Any gift, large or small, will take us a step closer to new discoveries. Thank you!